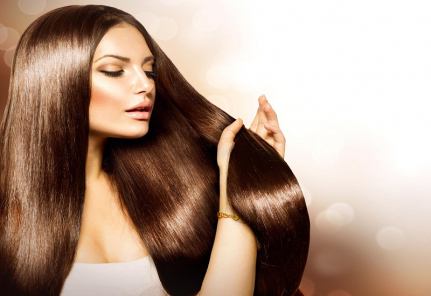 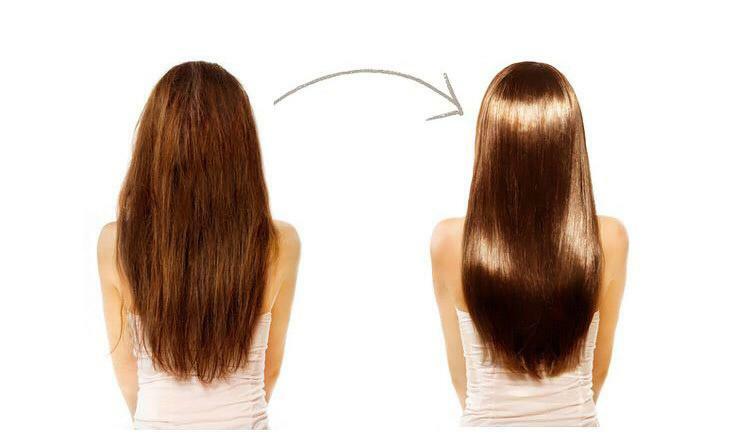 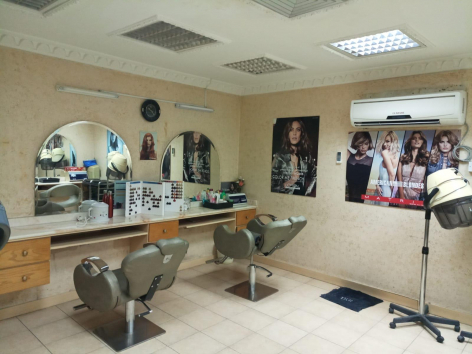 The destination for professional hair and beauty services at the very heart of Bahrain (Adliya). 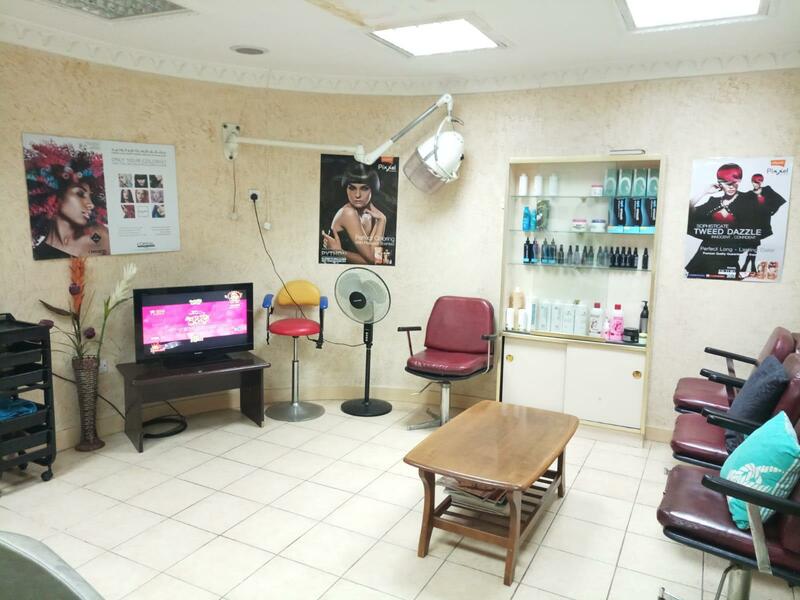 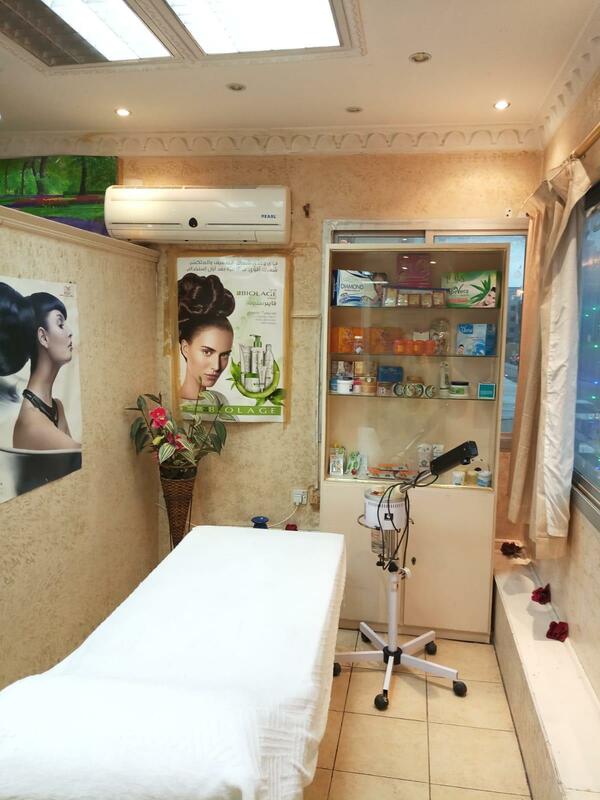 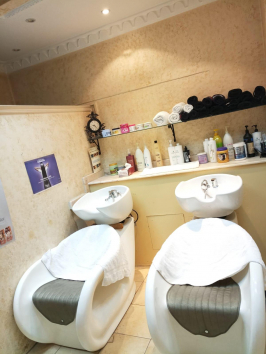 They provide a wide range of hair (cut, colour, blowdry, treatment), nail (regular manicure/pedicure, shellac & gel polishes, nail extensions) and beauty services and treatment (waxing, threading , massage etc.) using quality brands. 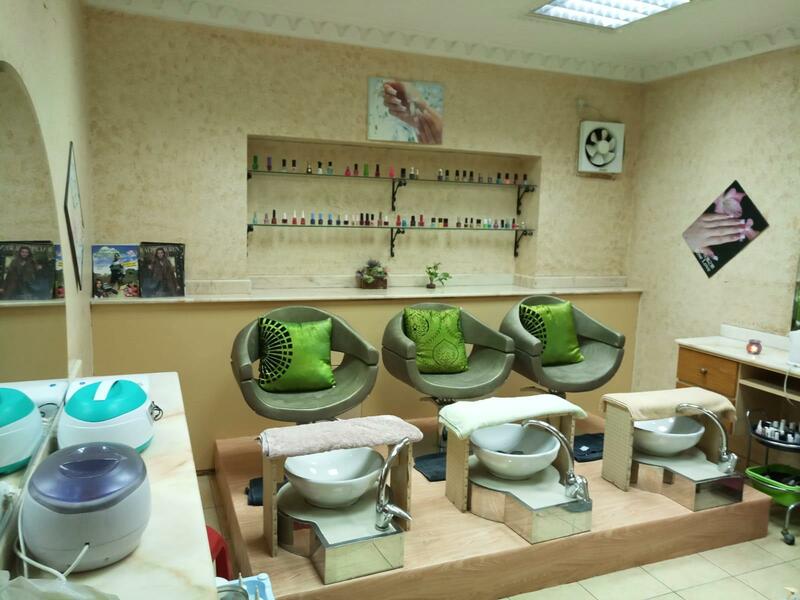 Visit them and relax while their team take care of your beauty needs.